Hello! I am currently driving Maruti Alto and I want to buy the new Ritz. 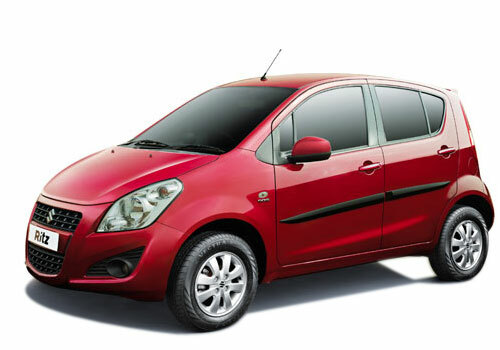 I have heard from many sources that the Maruti Ritz would be launched in India very soon. However, the dates are not yet clear. I would like to know when the new upgraded version of Maruti Ritz is going to be launched in India. It has also been said that the new Ritz will be introduced with lots of new features. I am eager to know what are the additional features that this car would be introduced with. I would appreciate if someone can let me know more about the upcoming Maruti Ritz. Also, I would like to know what its price would be in India. I expect that the company would change the rear ugly design of this car.